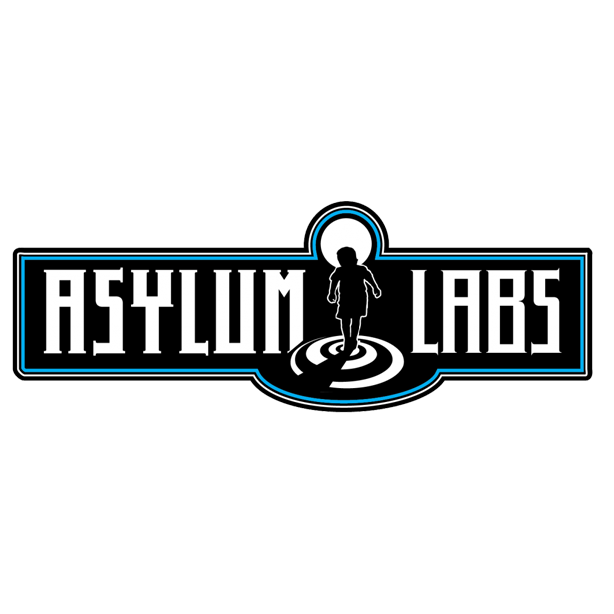 Asylum Labs Inc. was formed in 2013 to create compelling entertainment content for the mobile & desktop markets. Founded by industry veterans, our games feature an emphasis on social networking elements (what we call Social 2.0). We focus on emerging opportunities in the Social Casino & iGaming markets. Our development model leverages Agile, MVP and international partnerships to minimize risk and maximise ROI for our investors. Our focus on Social Casino means bringing innovation to the space through new mechanics, new social interactions and new distribution opportunities.